An excellent budget priced twin outlet air pump. Comes complete with 2 x 5m air lines & 25mm air balls. Suitable for outdoor intallations. 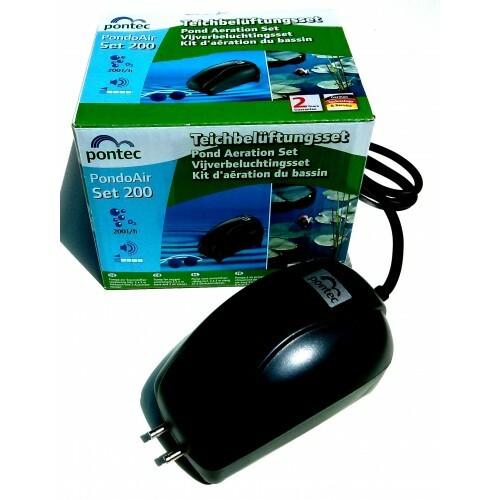 Ideal for ponds of upto 2000 litres.